Located off Ennersdale road, Hither Green is tucked in a relatively quiet residential area. Don't be fooled by the quiet area, however—it gets pretty busy in the day with the sheer volume of learner drivers taking their driving test in the area. There's plenty to get to grips with at Hither Green, with that in mind, we've provided directions, pass rates, test routes and much more. Situated in the centre of Hither Green, right off the A205, Hither Green test centre is easily accessible to all learners in South East London. Not had a chance to visit just yet? Get directions to Hither Green test centre here. Please note that whilst the centre has its own car park, it's relatively small—so it's advisable to not arrive too early. Hither Green test centre is aptly located to provide examiners with an even mix of road types and conditions. Candidates will move from quieter residential roads to bustling A routes like the A205—giving examiners the chance to test skills like speed awareness and hazard perception. Needless to say, Hither Green will put candidates through their paces. 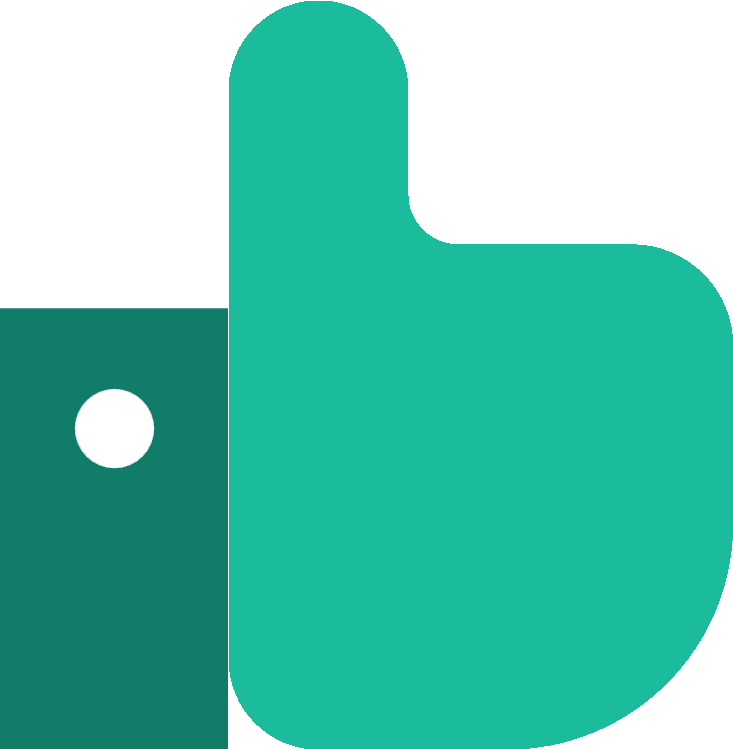 To get information about the town of Hither Green, simply follow the links below. No matter how hard you look, you won't be able to find an up-to-date route for Hither Green. 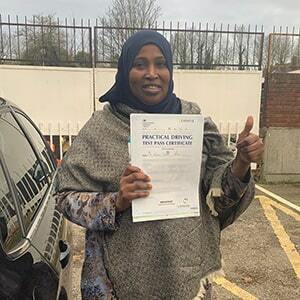 Fortunately, you can still get a rough idea by looking at videos of Hither Green test routes on YouTube or by downloading our sample Hither Green driving test routes. Local ADIs will have learners driving on the roads that will feature on the Hither Green test route, including Cliftons roundabout, Yourshire Gray roundabout and the A20. 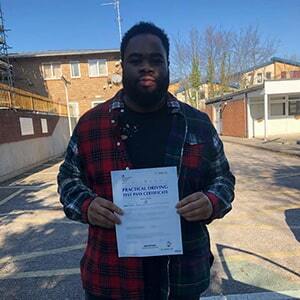 With pass rates resting just above and below Greater London's average pass rate, there's not much to complain about with Hither Green test centre. What If I Can't Go To Hither Green? Don’t worry if you can’t go to Hither Green—Greater London has plenty of test centres. Your closest options are Bromley Court and West Wickham. Hate waiting for test results? You’ll be pleased to hear that you’ll get your results as soon as you get back to Hither Green test centre. Whether you pass or fail, you’ll receive a feedback sheet which lists any driving test faults you may have picked up. If you pass, you’ll get a test pass certificate. The entire test should take approximately 40 minutes. Some learners pass their test first time and others need a few more attempts to get it just right. If you’ve failed your test—no matter how long ago—PassMeFast can fast-track your test and get you back on the road in no time at all. We can even give you additional tuition to get your confidence back. Just give us a ring on 0333 123 4949 or contact us via our website. Not sure if we’re right for you? Read our customer reviews for firsthand PassMeFast experiences. 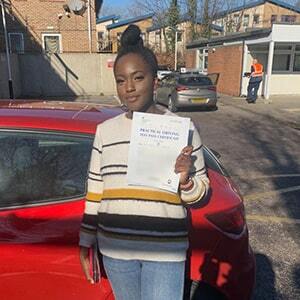 If you’re looking for a driving school that offers flexible courses in the area of Lewisham and gets you passed as soon as possible, you’ve come to the right place. PassMeFast’s crash course packages can be taken at a pace suited to you—our instructors can even cover evenings and weekends. So why wait? Take a look at our course prices and call us on 0333 123 4949 to get booked in today. Alternatively, book a course online and take one step closer to getting on the road. PassMeFast is a great and professional service. My Driving instructor was calm, very informative and just a top guy. I Started my lessons and passed my test in 5 days! Ecstatic that I passed my test first time with only 5 minors within a 4 week period. PassMeFast helped me find a great instructor within a few days and a month later I can confidently drive. I’ve been struggling to pass my driving test for years. I contacted PassMeFast who explained everything clearly and booked my exam. My instructor Kabir gave me more confidence. Everything I struggled with for 13 years he made me understand in 4 days! Thank you PassMeFast—I passed my exam first time.